Formerly part of Heating Up the Holidays Box Set (Nov 2016) Available now on Kindle and in Kindle Unlimited for the Holiday Season! 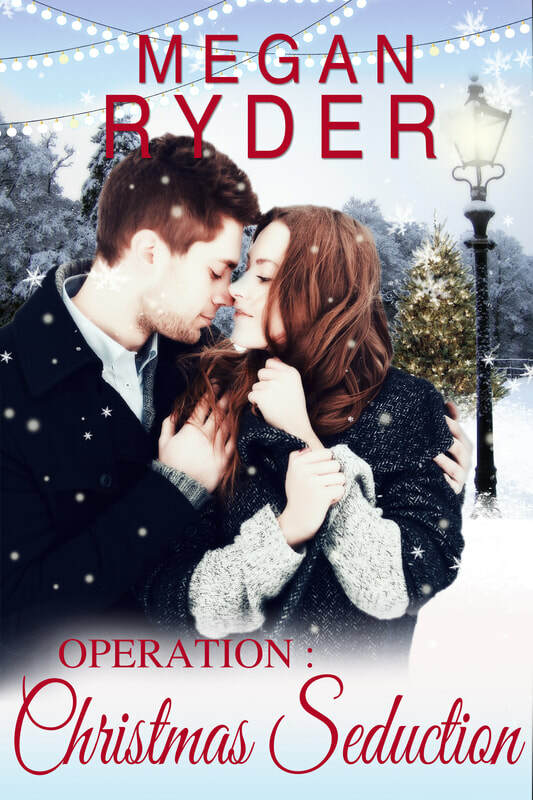 When Ryan Holliday finds out his long-time crush, Paige Taylor, hates Christmas, he does the only thing he can. Seduces her over Christmas trees, cookies and shopping. But when the season is over, will their romance end or will they find a way to make it forever?